So, I’m having lunch at the new Rumors Deli with Cullman “starchitect,” Jock Leonard, and in the first five minutes after he explores the industrial-chic space and praises the aesthetics and café owner, Annette Harris’ historic preservation, Jock mentions his enthusiasm for repurposing railroad cars as residential and commercial architecture, and he raves about a giant, “Big Fish,” outdoor sculpture by one of his contemporary heroes, Frank Gehry. 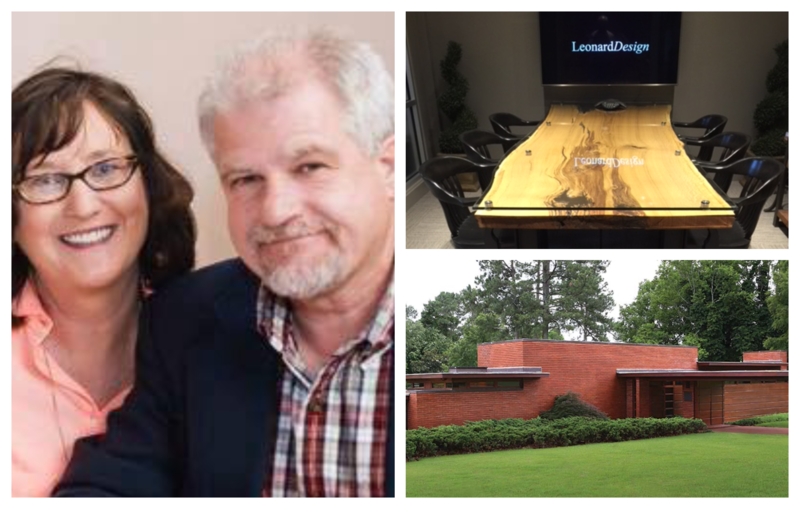 TASTEMAKER Jock Leonard, proud, third-generation Cullmanite, is one of the most faceted and fascinating creative minds in Alabama. Other favorites from this TASTEMAKER: Cullman daytrip—Frank Lloyd Wright, Rosenbaum House (Florence, Alabama); architects—Richard Meier (living), Le Corbusier (dead); All-Steak orange rolls; Dr. Seuss books; Stahl House by Pierre Koenig; autumn in Cullman; Smith Lake weekends; distressed leather club chairs; Beatles not Rolling Stones; watercolor artistry; Cullman buildings—St. Bernard Abbey Chapel, Sacred Heart Church (downtown), former Cullman Health Department, Stitt Medical, Plunkett Dental, Bledsoe Dental (demolished), Cullman Main Library, Nate Brock Villa; MOTTO: Treat others as you like to be treated.